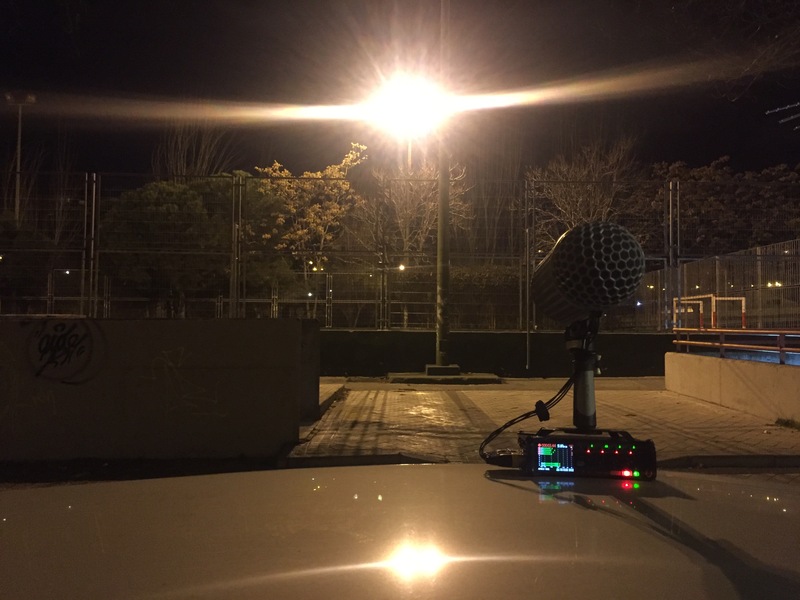 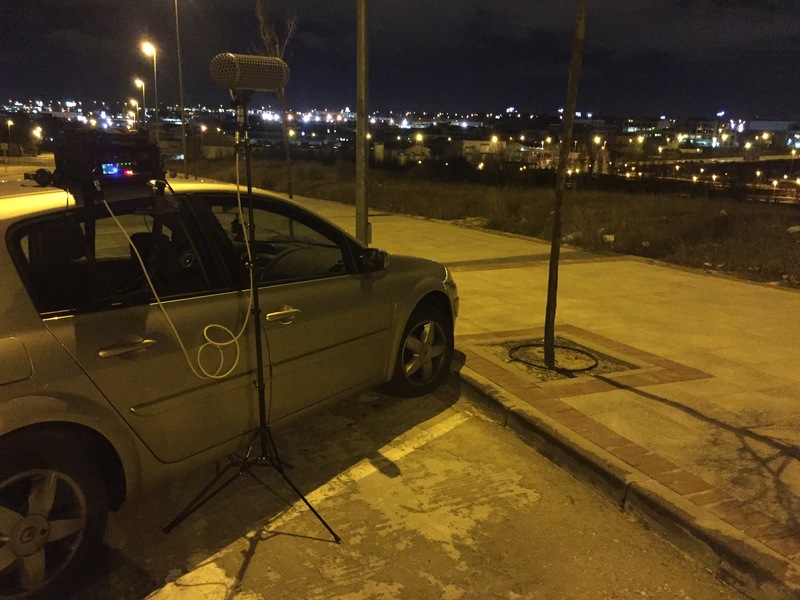 After several months recording this library, we are including 22 tracks in ambisonic format, 48Khz and 24 bits HD. 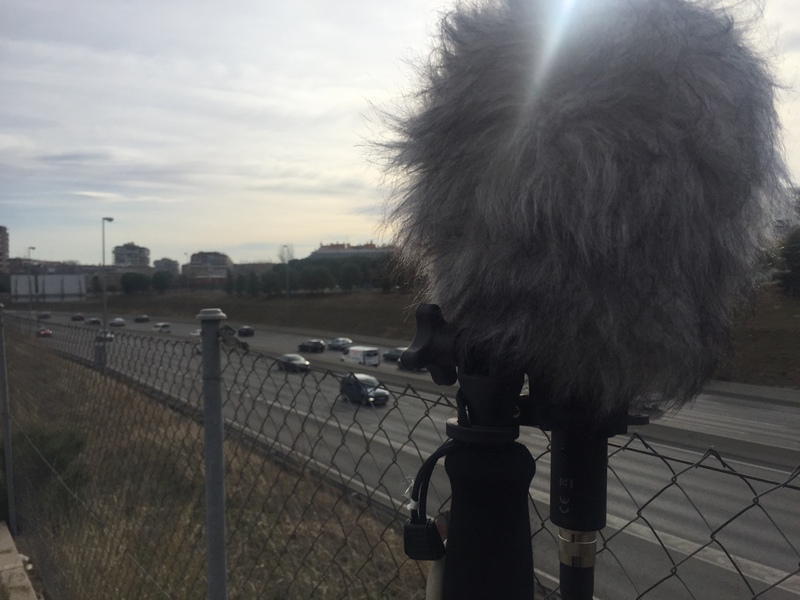 As always, top quality recordings specially designed for film audio projects. 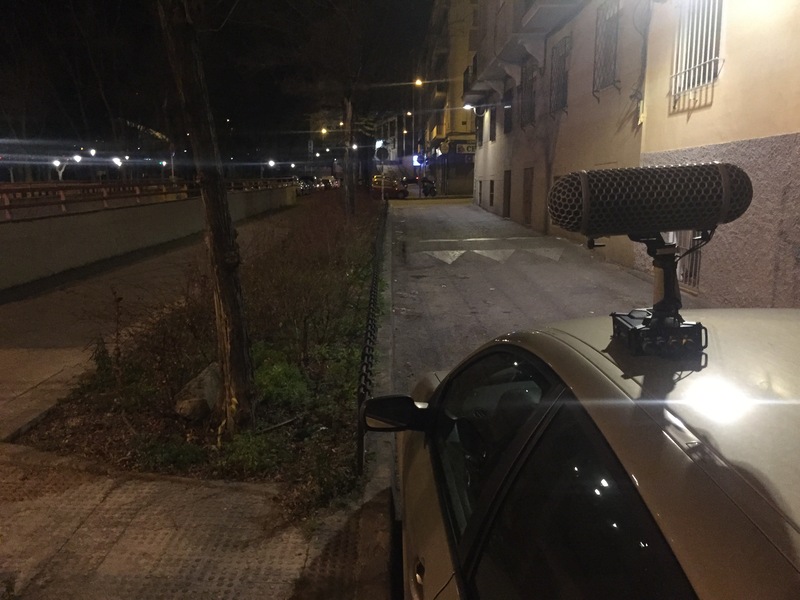 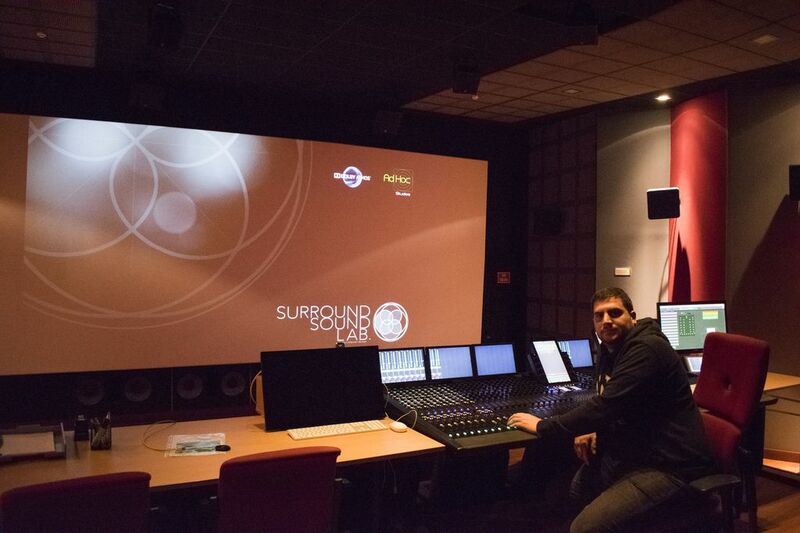 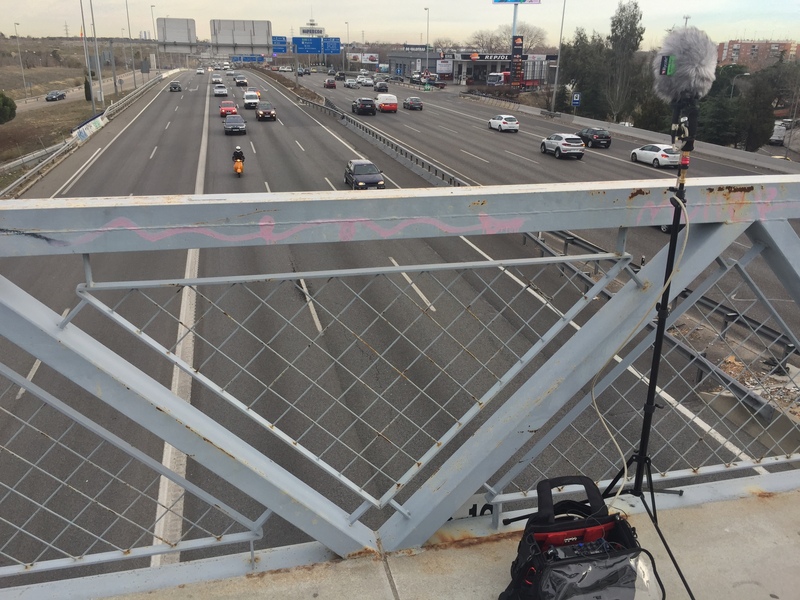 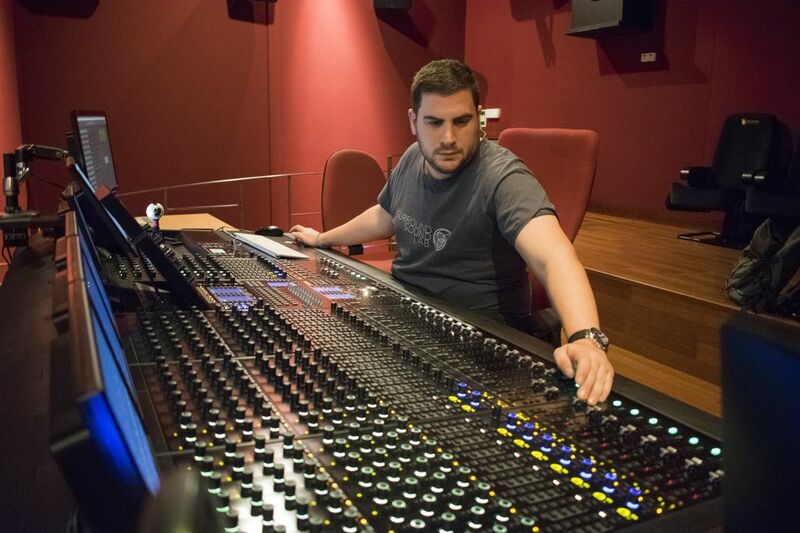 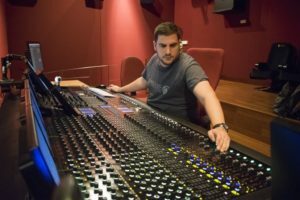 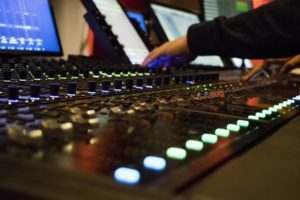 This time we have mastered all the files in Ad Hoc Studios Madrid (link), Post Production sound studios certified by Avid y Dolby ATMOS, and we think that nowadays is the best post-production facility in Spain. 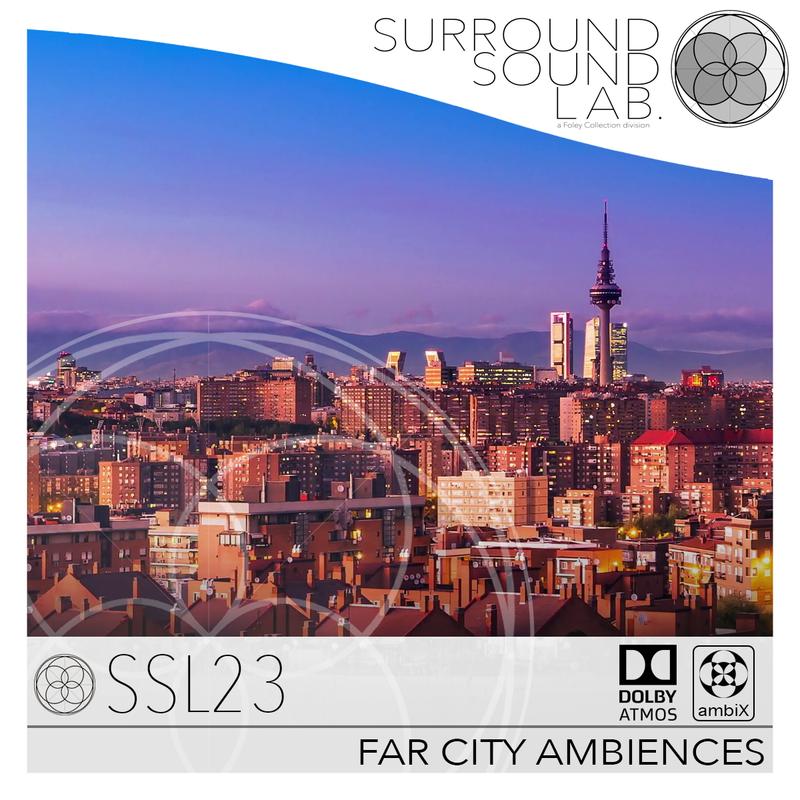 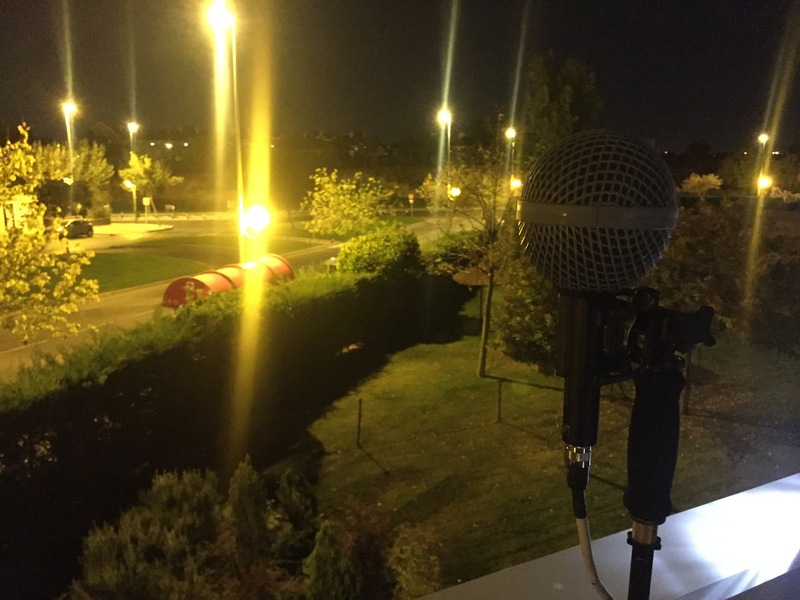 In this pack you will find a great FAR CITY AMBIENCES sounds in order to use it in your films, TV, VR & multimedia projects. Check PDF “Files List” for more information about the files included in SSL23.